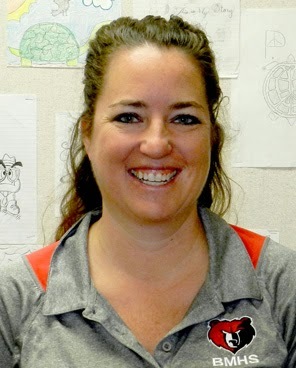 Congratulations to Lindsey Buckles, who will earn her teaching certificate from Rio Salado and begin teaching at Bradshaw Mountain Middle School later this month. Buckles is one of several Rio Salado Noyce Scholars who is taking advantage of a generous $16,500 stipend from the National Science Foundation to transition from a STEM career to teaching. Check out this great story by Prescott Valley Tribune Reporter Sue Tone to learn more about Buckles journey into teaching, and then visit www.riosalado.edu/noyce for more details about Rio Salado's Noyce Scholars program. Application deadline is Feb. 3, 2015.